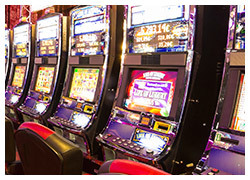 Because of the liability associated with casino entertainment and gaming machines, casinos require the ultimate in security, stability, and reliability for in-memory data preservation, as well as support for non-stop 24-hour operation. 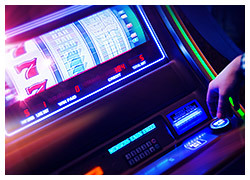 ADATA has invested considerable resources to develop and provide the best solutions for casino customer applications. ADATA firmware teams have developed specialized ATA Security commands enabling write protect switch blocks and customization of special services. These commands can also be used in conjunction with BIOS firmware, thus restricting access to critical data via special read/write and passkey controls. ADATA industrial-grade memory modules and storage media can withstand extreme temperatures (-40ºC – +85ºC) and harsh treatment, whether by customers or as part of equipment relocation. Flash storage media provides different options such SLC/A+ SLC MLC, catering to different budgets. Power loss protection technology keeps essential data and records that required by laws in most jurisdictions safe - even if the casino loses power for extended periods. 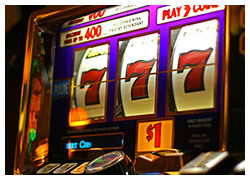 To provide visitors a pleasant experience and best safeguard casino operations, ADATA is a partner to bet on.